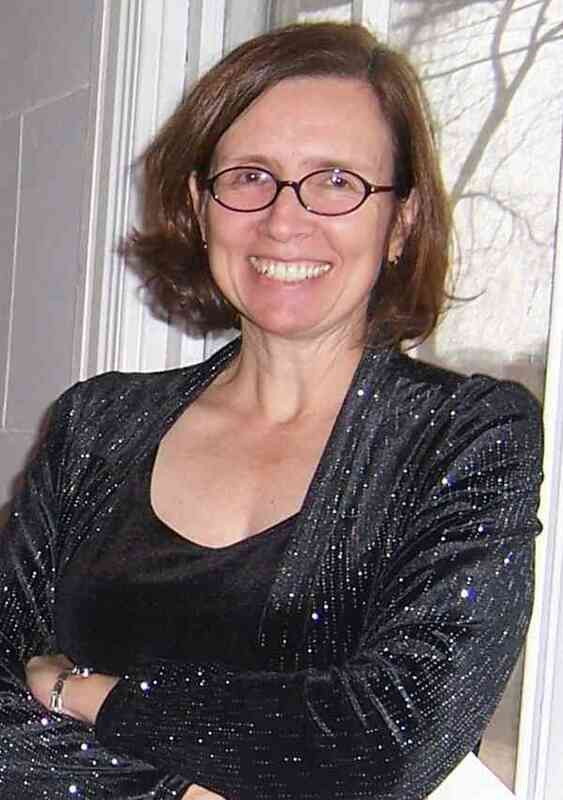 Julie Gorka has taught Suzuki piano and composition for 30 years. She has a B.A. in music (piano performance) from Beloit College in Wisconsin. Her students have won local and state composition competitions, made their own recordings, performed informally and formally at local venues, performed successfully at the American Piano Guild auditions, formed their own performance groups; some have gone on to major in music, music composition, the recording industry, and music therapy. She is an accredited Suzuki piano teacher, with Suzuki training from the American Suzuki Institute at Stevens Point, Wisconsin, the Greater Washington Area Suzuki Institute, the Colorado Suzuki Institute, and the International Suzuki Festival of Lima, Peru. Julie received her national certification from MTNA last year. She is a Piano Guild adjudicator, and leads master classes at a nearby Community Music School. Julie loves playing Celtic music and other types of folk music on piano, harp, and fiddle. Her groups include Copious Notes (Scottish, English and American music with fiddler Mara Shea, Magnolia Klezmer band in Chapel Hill, NC, Sassafras (with fiddler Ted Ehrhard) and Southwind (an Irish band with flute and cello). She enjoys collaborating with singers. She plays in the Scottish music group, A Sheep At the Wheel, which released a recording in 2010.